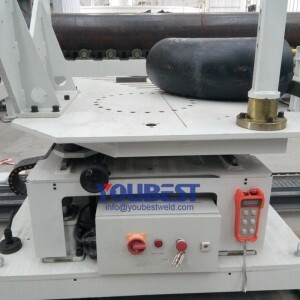 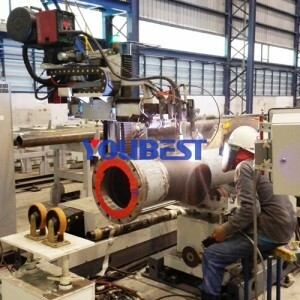 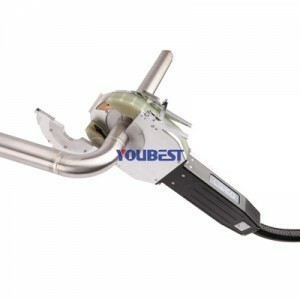 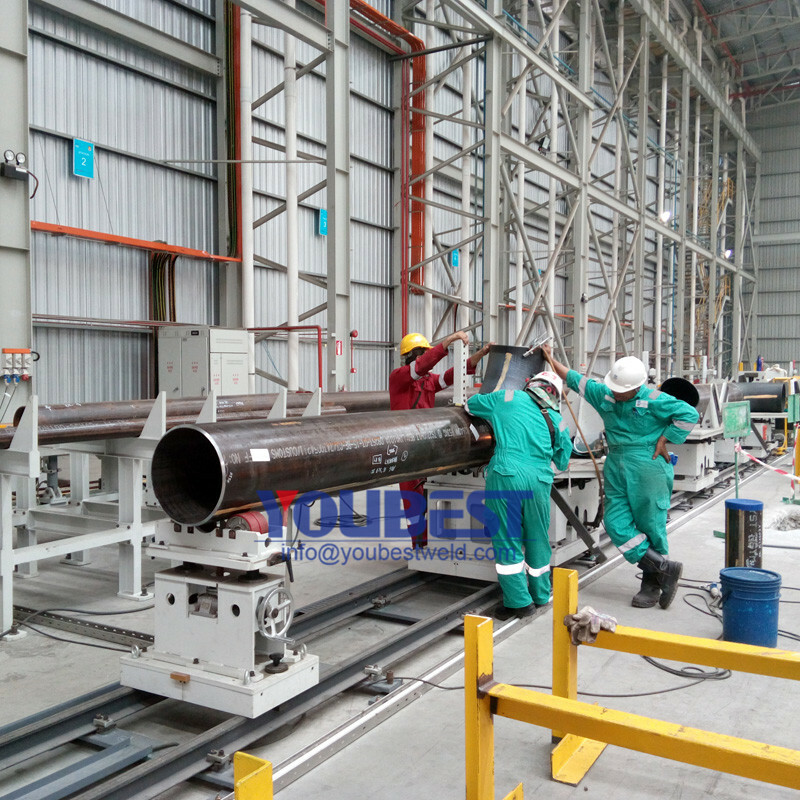 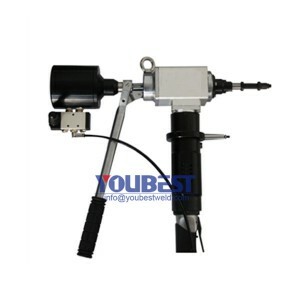 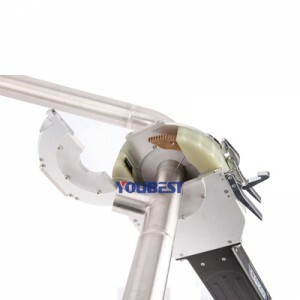 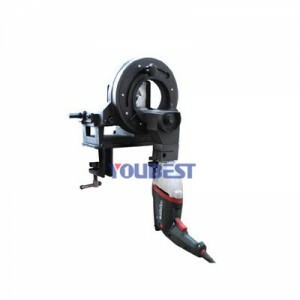 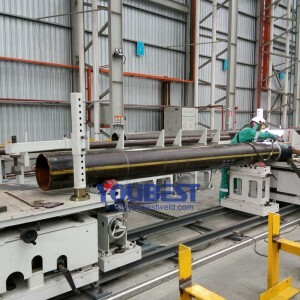 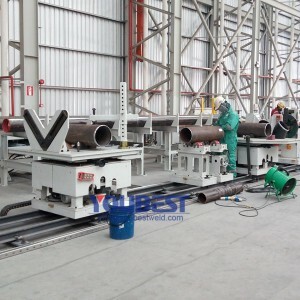 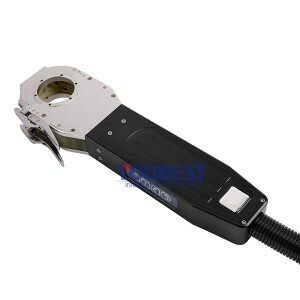 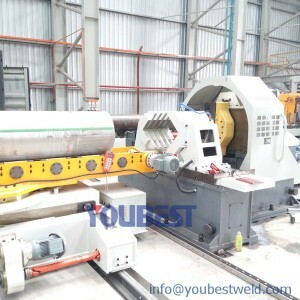 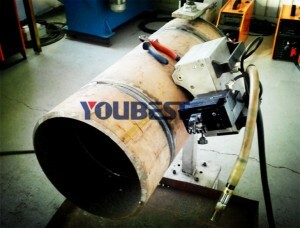 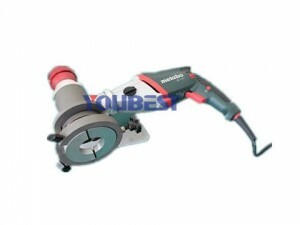 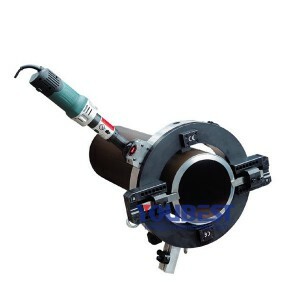 8″-24″ Carbon Steel Pipeline Offsite Fabrication Solution in Workshop - YouBest Machinery Co., Ltd. This type of construction involves intensive piping, which connects a variety of equipments and conveys process fluid and gas. 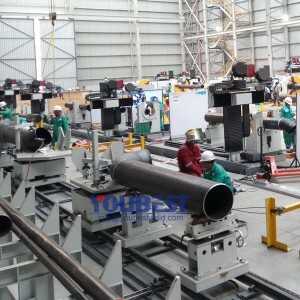 Due to compressed schedule and limited space on site, industrial construction projects rely heavily on the offsite fabrication and assembly. 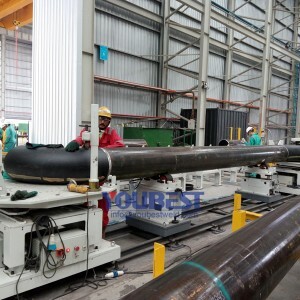 As such, piping work is divided into two stages: Prefabrication of Pipe Spools and site installation. 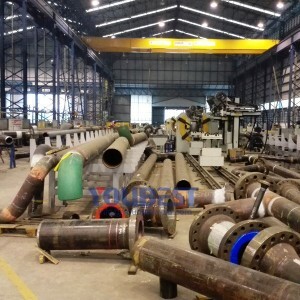 Timely supply of pipe spools to module yard and installation site is the key to the success of whole project. 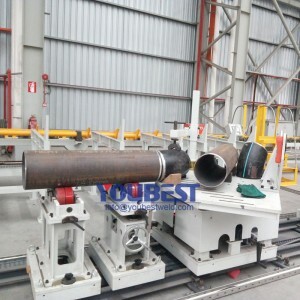 We apply roll fitting and welding for the pipe prefabrication which means the main pipe can be turned by a rolling machine and the fitter or the welder does not have to change his position to perform the operation. 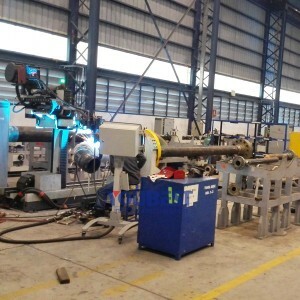 Workshop Prefabrication of pipe spools is a proven means for reducing field installation costs while providing the highest of quality in the products fabricated.Pipe spools are often flanged to facilitate the connection to other spools. 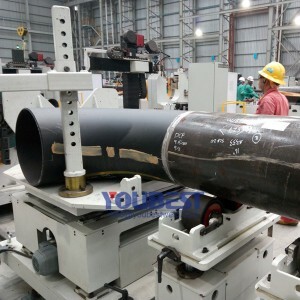 The fabrication of these spools is normally performed by specialist fabrication companies which are equipped with the required infrastructure.